D-Squid is a special model developed for the new “tip-run” method. By eliminating the feather wing which caused drag and internalizing the weight in the body, it reaches the bottom at a speedy rate and allows a light yet sharp darting action in the deep zone.At 21g, D-Squid 95 will show its true potential at 15m (or deeper). 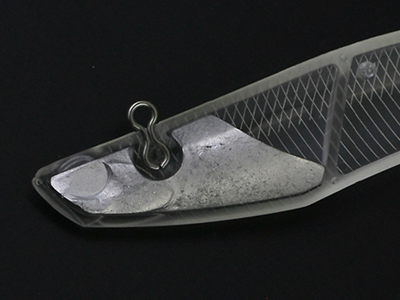 Another attraction to the D-Squid is the color line-upMoreover, we have realized a body shape which allows the lure to maintain an ideal body position after the darting action. This results in the increase of bites and eliminates the annoying problem of the hook catching the line. Another attraction to the D-Squid is the color line-up. 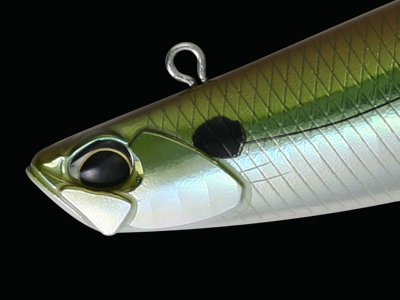 Based on the already successful squid jig colors, we have given it a high quality “lure-like” taste to it. 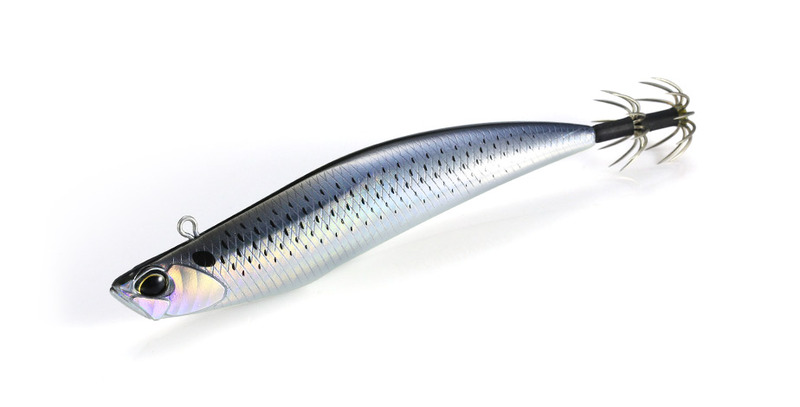 The angler can select from the vast choice of colors depending on the field conditions and activeness of the squid. 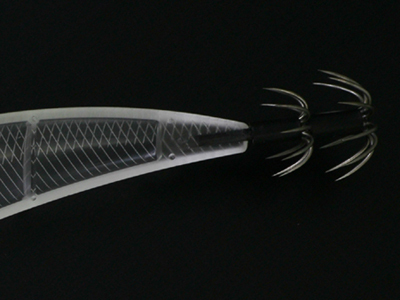 With the D-squid, you will easily be able to reach those deep zones and in fast flowing currents never fished before.